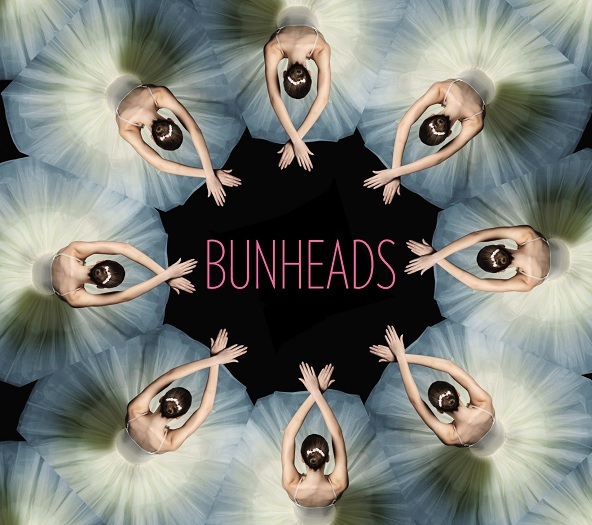 Drama, ballet, and love … Former New York City Ballet dancer Sophie Flack’s first novel Bunheads promises to deliver all three. It’s the story of young Hannah Ward, a fresh-faced ‘newbie’ navigating her way through the ranks of the elite Manhattan Ballet Company. But her professional ambitions are challenged when she meets a charming musician by the name of Jacob. While Hannah’s story doesn’t mimic the exact experiences Sophie had during her dancing days, the dancer turned novelist drew inspiration from her 9-year career with NYCB and considers the book a homage to the hard-working individuals of the corps de ballet. 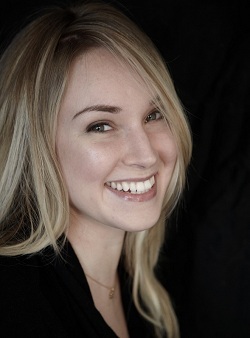 Sophie grew up in Cambridge, MA and began her ballet training at the Boston Ballet School. 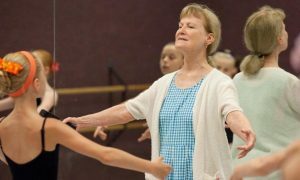 She fell in love with Balanchine technique and, at 15, moved to New York City to further her dance studies at the School of American Ballet. After two years at SAB, Sophie entered the professional ranks of the New York City Ballet. In 2009, Sophie retired from ballet, a world she had previously been so consumed by. She was one of 11 corps de ballet dancers laid off from the company due to budget cutbacks. But Sophie saw this event as an opportunity to step away from tendus and start to condition her mind rather than her body. She enrolled at Columbia University, where she is currently finishing her degree in English, and spoke openly about her departure in a New York Times article. Originally, Sophie envisioned the entire story set in the dressing room, highlighting both the competitive and sisterly relationships amongst the corps de ballet ladies. “The ballet world lends itself well to fiction because there is so much drama backstage. I was really interested in capturing what it is like to dance in the corps de ballet,” she explained. 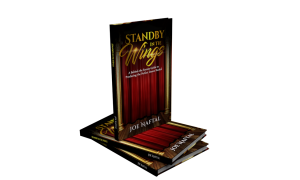 Eventually, the book evolved into more than dressing room tales, and Sophie found herself getting acquainted with a cluster of fictional characters, including her leading lady Hannah. While Sophie categorizes the novel as “sophisticated YA [for young adult readers],” she believes the book has the potential to appeal to an audience much broader than only teenage dancers. “The corps de ballet experience is universal” across all social and professional environments because everyone can relate to that “heightened sense of cattiness and competition. I really wanted to write something that felt real and true … and gave attention to the corps”. Additionally, Sophie hoped to highlight ballet’s inherent allure and beauty, dispelling some of the hostile and ugly images depicted in recent media. Sophie got a taste of book writing and is now hooked. When asked about the potential for a second novel or even turning Bunheads into a series, she replied, “that would be fantastic,” and affirmed that she “started work shopping a second book” during her time in Paris. Yet, Sophie’s artistic pursuits don’t end with writing. She is a multifaceted artist, engaging in visual arts, as well as the written word and dance. Identifying with all of these artistic outlets, she refuses to limit herself to one medium. Building on her kinesthetic knowledge as a dancer, Sophie strives to produce thought-provoking visual art, probing into the personal issues of body perception. This is a highly relevant topic in the ballet world, which emphasizes an ultra-thin physique. “[I learned] about the body from the inside”, she explains, highlighting how her experiences as a ballet dancer influence her visual art. Currently, she has a few pieces on display in a small restaurant and has sold a few paintings through her website. The notion of having an exhibition in a gallery definitely interests her and, perhaps, will be her next big endeavor. But, for now, Sophie is focused on her academics and her fledging writing career. Considering her busy schedule, it’s hard to imagine she would have time for anything else. Sophie has been traveling through the Northeast to promote Bunheads, including a book signing in Manhattan at an Upper East Side Barnes and Noble, a meet and greet at Baltimore’s The Children’s Bookstore, and a chic launch party. In addition, Sophie and Bunheads have been featured in the Wall Street Journal, Boston.com, Oprah’s website, Huffington Post, and Pick-a-Poppy, a site dedicated to fiction. She returns to her hometown of Boston to promote the novel at Porter Square Books on Tuesday, January 10th at 7:00pm. (Porter Square Books is at 25 White Street, Cambridge, MA). From dancing in the corps de ballet of a highly esteemed ballet company to juggling academics at an Ivy League school, writing, and creating visual art, Sophie Flack is an example of how dancers can successfully apply their skills and gumption to the ‘outside’ world. She’s a talented individual to keep an eye on. My compliments to Stephanie Wolf on a well-written and engaging profile.